This day cream provides complete care all day long. 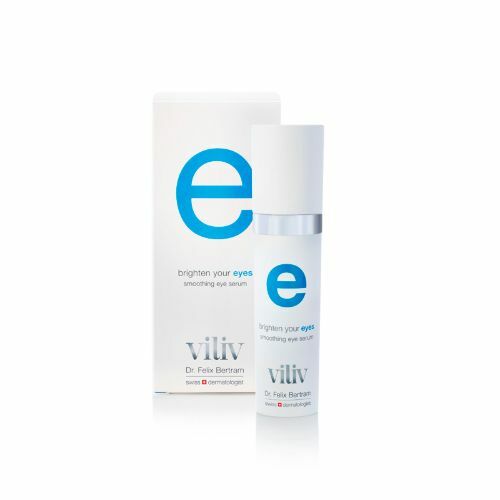 Formulated with a blend of 3 different hyaluronic acids (aka. the fountain of youth), this ultra nourishing moisturiser draws hydration into the lower layer of the skin, improving the skin tone and preventing premature ageing. 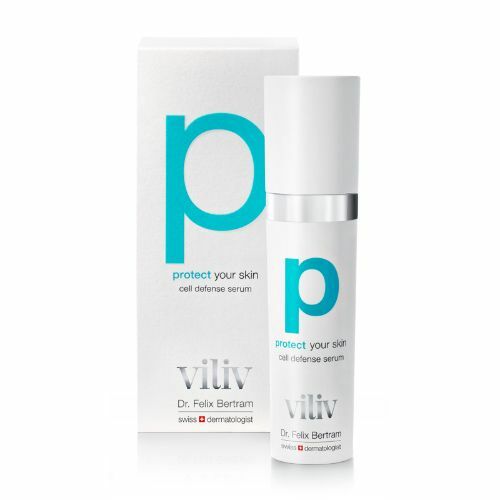 It improves the skin's own moisture binding capacity, protects against environmental stress & free radicals, provides intensive moisture and activates the skin's own protection system. 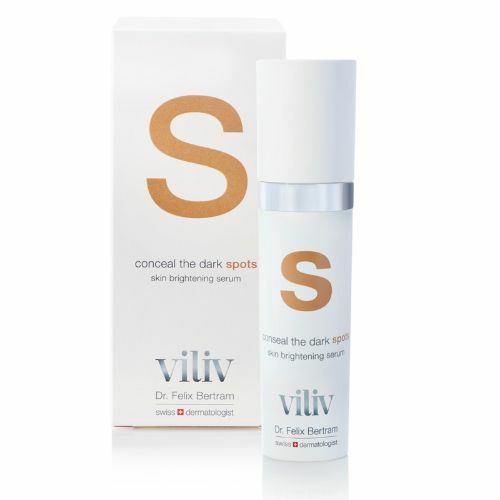 Viliv Moisturising Day Cream should be used twice daily after cleansing. 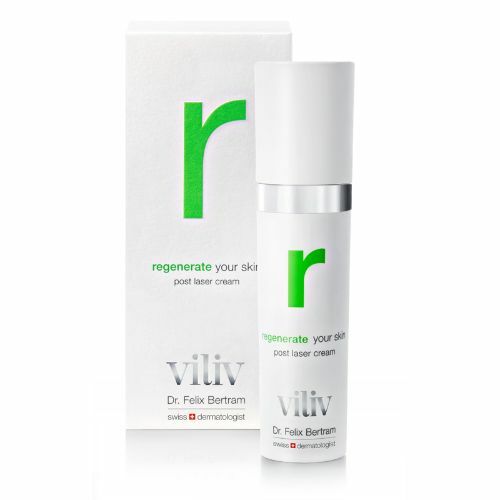 Dr. Felix Bertram has developed this face cream with 3 different types of hyaluronic acid, a powerful ingredient that holds 100 times its own weight in water. Apply to clean dry skin twice daily using circular motions. This cream is perfect for those who burn the candle at both ends; it improves the skin's natural ability to retain moisture and nutrients.